We have been stocking knitting wool for a number of years now. We found there a has been a huge resurgence in art of knitting , it’s thereaputic, a great way to relax and and a great way to customise an outfit with a handknit scarf or hat. There are a number of great knitting workshops held in stores in Dublin, with the likes of This is Knit and The Constant Knitter providing in fantastic in-store classes. As well as stocking the finished product, we stock a large range of Donegal Wool, Kilcarra Homespun Wools, Tivoli and Cushendale Wools. Kilcarra Homespun wools from Kilcar in County Donegal have long since been suppliers of wool to great Manufacturers like Rossan Knitwear, Carraig Donn and Arancraft knitwear, all which we stock, now you can purchase the wool to make products yourself. 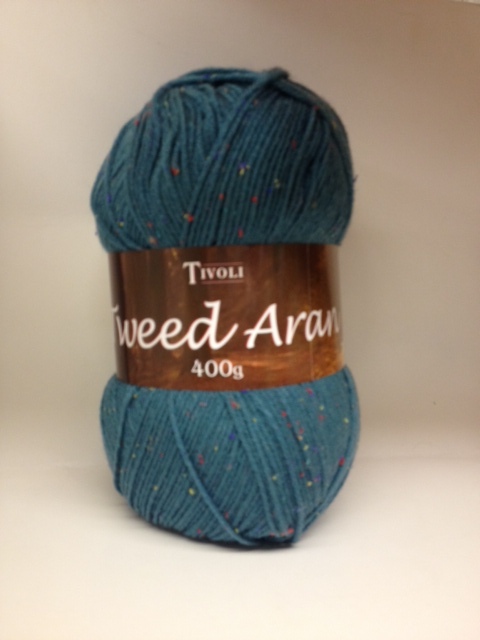 Studio of Donegal have a wonderful range of 100% pure new wools for the authentic wool feel, pure Merino soft wools for that more luxurious feel and and soft Donegal wool in the 50g balls are probably our most popular products. Tivoli Wools from County Cork, make great wool blends, very reasonably priced, easy to work with and all machine wash friendly. Many of their wools come with free patterns for comtempory hat, scarf and sweater sets. 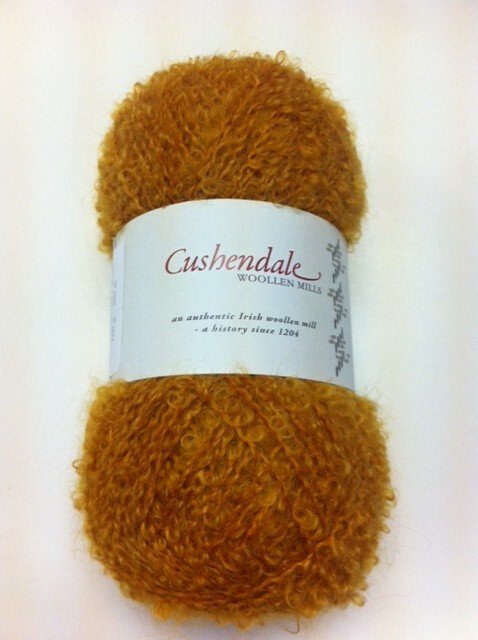 Cushendale Wools based in County Kilkenny have a fantastic knitting kit called the one ball wonder containing 100g Wool/Mohair, a pair of chunky wooded needles and a knitting pattern for a snood all for €20, a great starter kit for beginners or a re-introduction for those who haven’t knitted for a while in a range of vibrant colours. 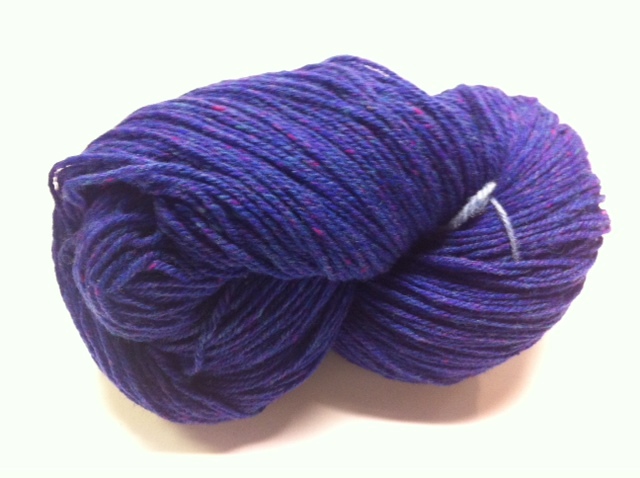 We are currently selling 1 kilo bags of Kilcarra wool for €50, enough to make a large sweater or many accessories. If you want to get an idea of how much wool something needs, just weigh a hat or scarf and this will give you a rough idea or ask one of our members of staff for advice, they are all great knitters! With the progression of technology, the knitwear manufacturing industry is capable of producing Aran jumpers on a mass scale. Some of the jumpers look very similar to the real deal, with machines able to knit a range of designs at the rate of millions of stitches per minute. However it is impossible for machines to make an exact replica of a genuine Aran sweater. Here are just a few ways to spot an authentic Aran jumper.